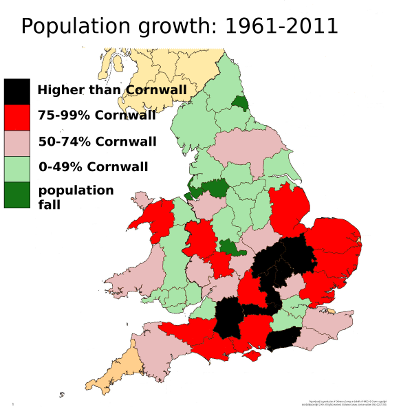 Cornwall Council: protecting place-shaping from democracy | Cornwall – a developers' paradise? This entry was posted in alternatives, Cornwall Council;. Bookmark the permalink.